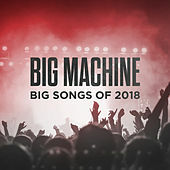 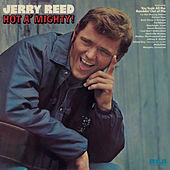 Remember that catchy hit song from the 1970s, "When You're Hot, You're Hot?" 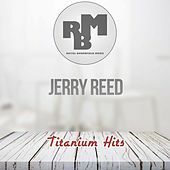 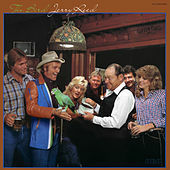 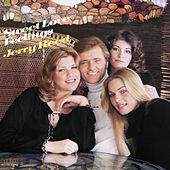 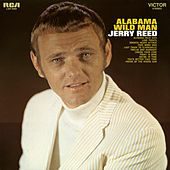 That was Jerry Reed's. 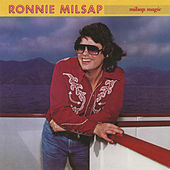 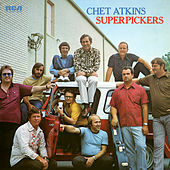 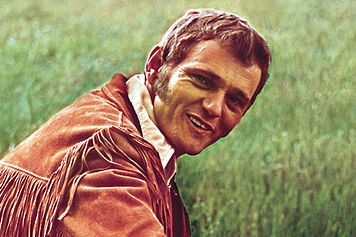 His Nashville contemporaries knew him as "The Guitar Man" back in the day -- besides playing a Fender Telecaster like it was nobody's business, he also co-starred with Burt Reynolds in each of the three Smoky and the Bandit films. 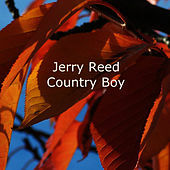 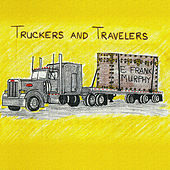 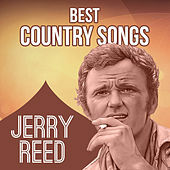 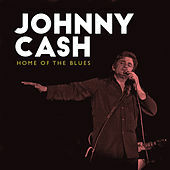 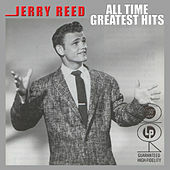 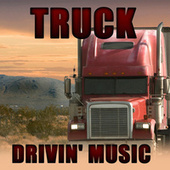 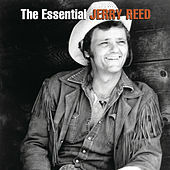 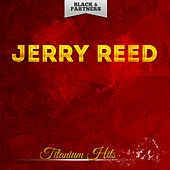 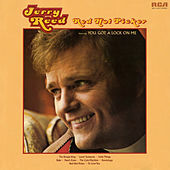 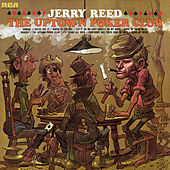 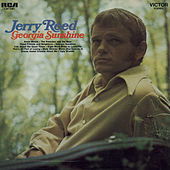 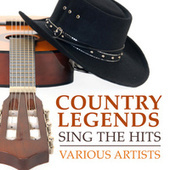 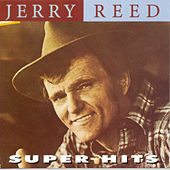 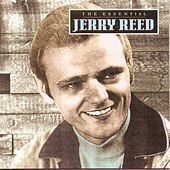 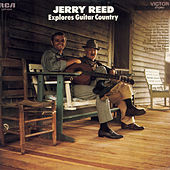 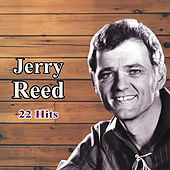 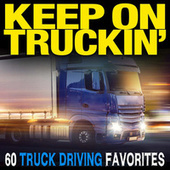 Reed scored a number two hit with "East Bound and Down" from the soundtrack to that epic triptych's first installment.